Travel agencies who do not continuously map their content databases can encounter a number of problems from poor customer and supplier relations to outright confusion and chaos in the booking process, which can result in significant losses in time and resources. But travel agencies who embrace database mapping as a core element of their back-office and operational platforms can leverage a number key advantages in today’s global, competitive market. 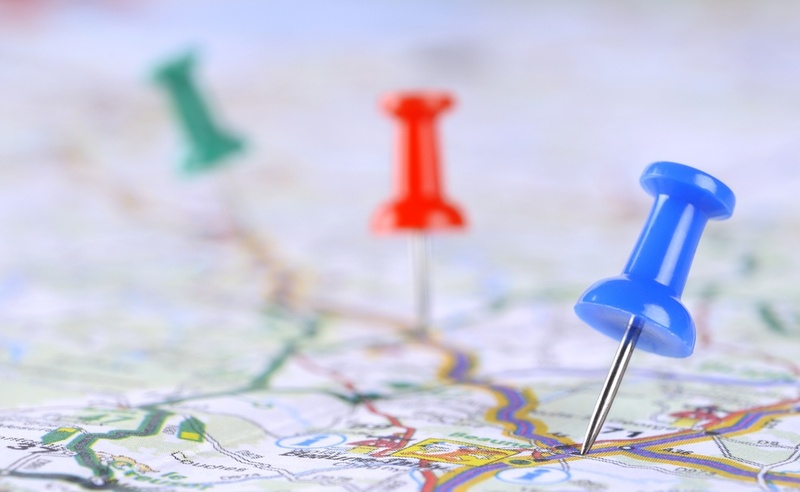 With this in mind, let’s examine 3 ways travel agents can benefit from content database mapping. The Austrian capital of Vienna can be listed in some databases as Vienna, however, it can also be designated in some databases as Viena or even Wien. This means travel agents and travel agency operators must be aware of this variable and search under each designation when sourcing products and services or else they’re likely to experience confusion and chaos in searching for bookings. Mapped and cleaned databases with aligned content and name designations not only account for variances of this kind, but they also eliminate duplicates or other outlier designations of which travel agents and travel agency operators may not be aware. This allows agents to leverage faster, more accurate search responses to streamline the booking process for customers and work with a larger variety of suppliers to source the best products and services to suit customer needs and demands. Imagine a travel agency operator or travel agent is looking to source a series of hotel accommodations in Paris. Sounds easy, right? It should be, but it’s not necessarily the case given there are a number of destinations within any database under the name Paris that have nothing to do with France. Paris, Texas. Paris, Illinois. Paris, Idaho. In an unmapped databases, each of these locations would likely be returned when the agent or operator conducts their search. Not only does this cause confusion and frustration, but it can also result in misallocated bookings as they agent or operator may not be aware their searching the wrong destination. Not only can this create significant delays for customers, but it can have a ripple impact across each touch point of the agency’s value chain. Without duplicate listings bogging down search results and search time, agencies will see faster, more efficient searches. Back-office processes can be made more efficient and therefore more cost effective. Because travel agents are often working with a number of suppliers across disparate parts of the world, hotel ratings and reviews - a commonly used criteria used to search for available bookings and accommodations - can range and vary widely in terms of a universally accepted system. For example, while most suppliers rely on a star rating systems, there can be significant variances in this system itself because different hotels employ their star rating system that differs from other hotels, but also because star rating system can applied to different locations within a hotel - a certain wing, facility, etc. Without a robust content mapping platform to help sort, organize, and interpret these systems, travel agents and travel agency operators run the risk of positioning a two star booking as a four star booking or vice-versa. This misrepresentation is not only a significant pain point from a customer relations perspective, but it also provides inaccurate data in terms of how many 4 star bookings are available, current price points, and other important elements. In an era where accuracy, speed, and agility are prized qualities for customers and suppliers, continuously mapped content databases are a core driver in helping travel agents compete in a growing, crowded marketplace and promote sustainable growth and profitability in the short and long-term.